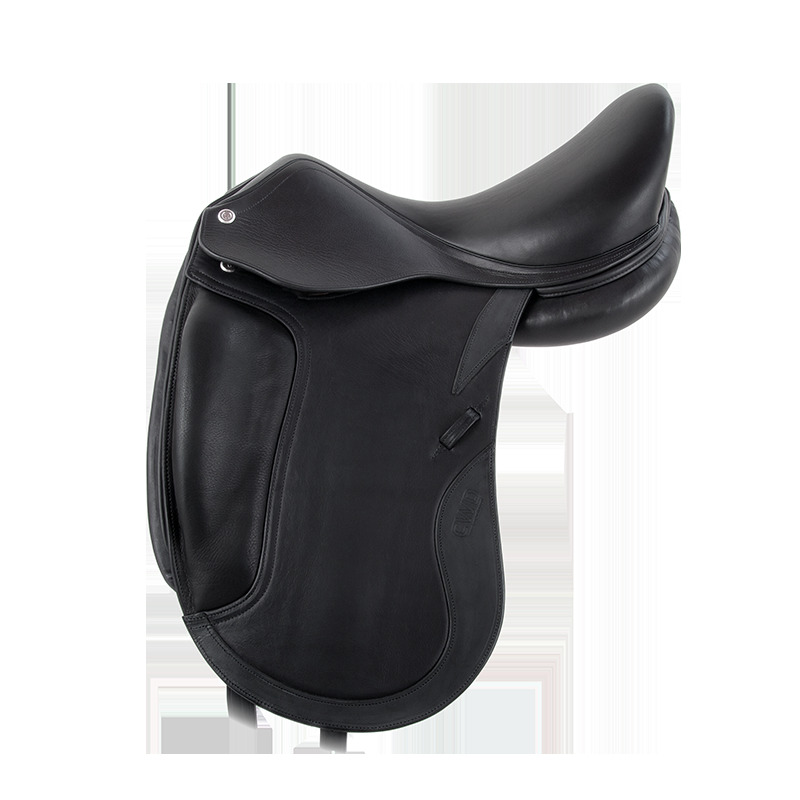 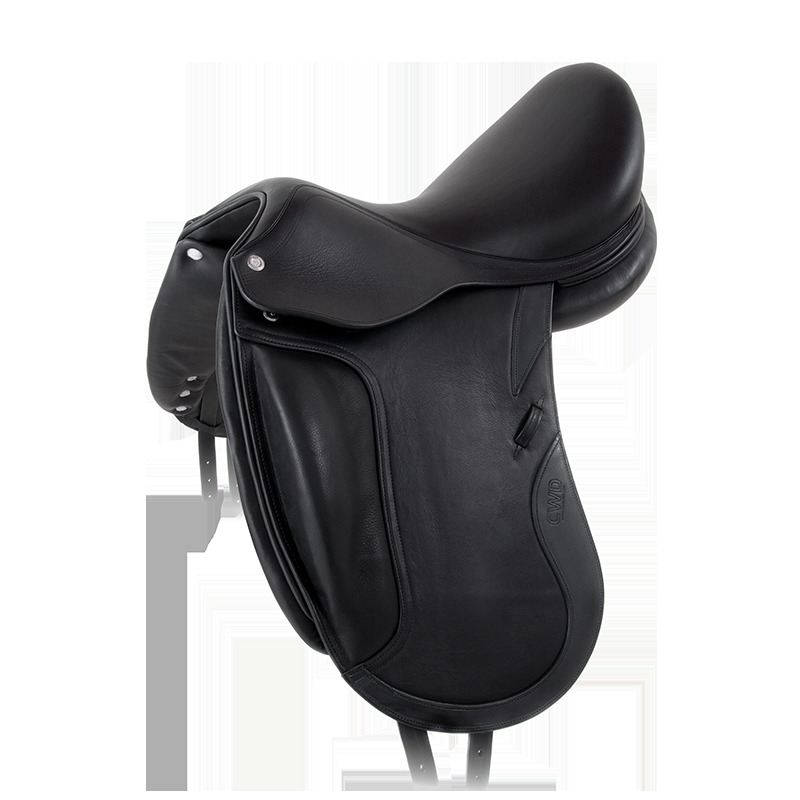 For the rider, the SE08 saddle ensures more precise actions. 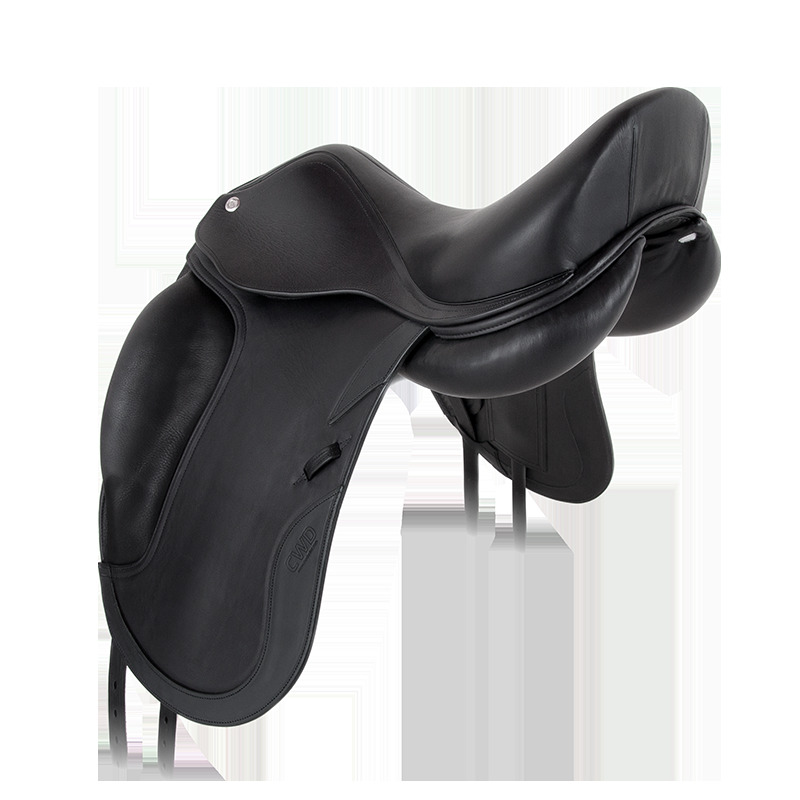 The structure of the semi-rigid blocks supports good legs position. 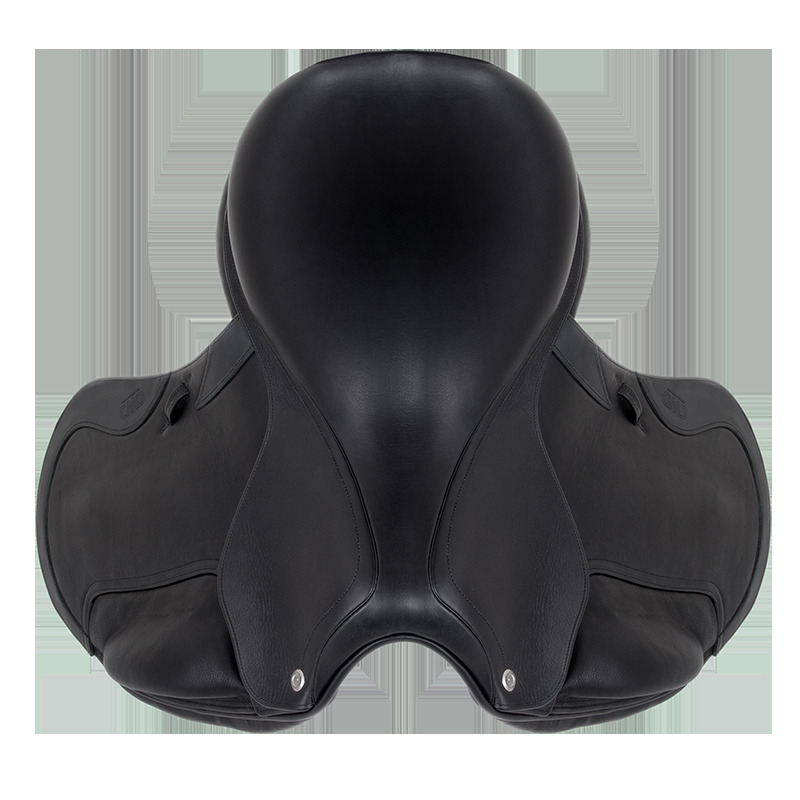 The feeling of close contact allows the rider to have more precise actions. 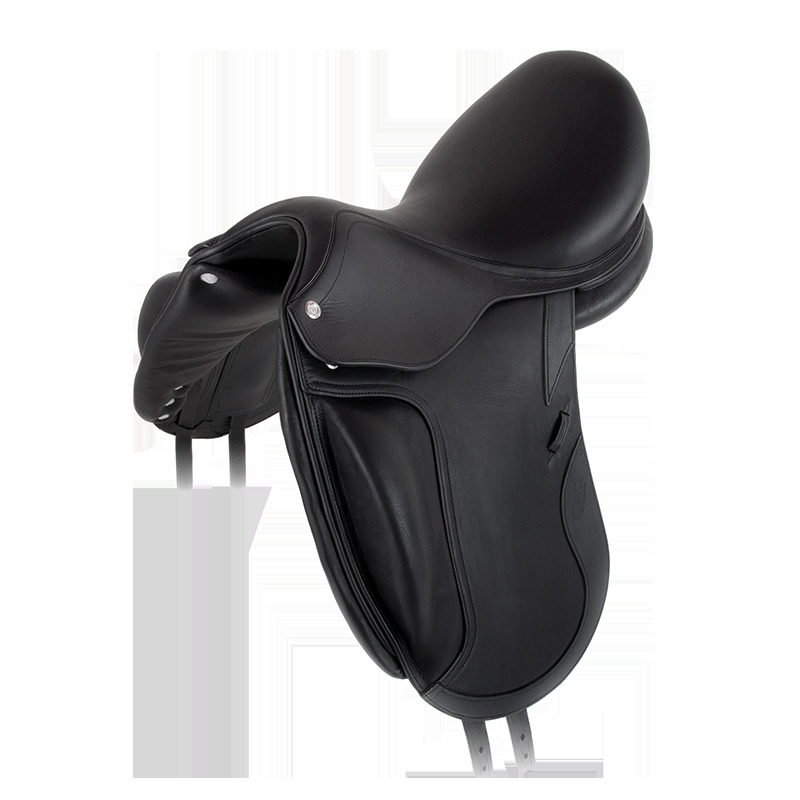 Contact is unrivaled thanks to lower cut of the saddle flap around the stirrup bars (only one layer of leather under the skirt).